← A boy we are helping …. 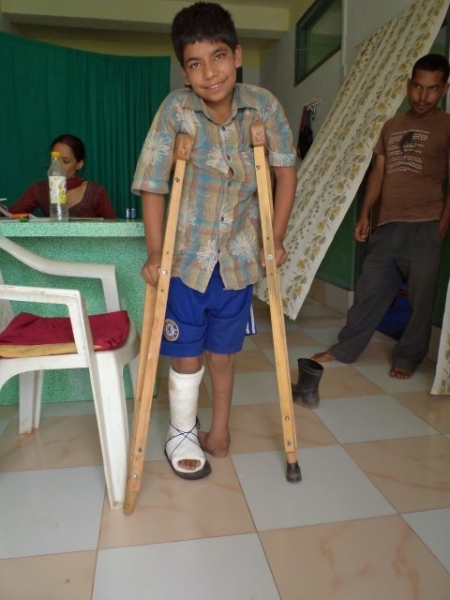 At the end of 2011 our Hope Centre team went to the village for mobile camp and found this boy Ramesh whom our Hope Centre sent to HRDC hospital for his leg correction. Ramesh Bhattarai who had bilateral club feet ( and ALTSO helped him since 2012 ) is now totally finished his operations and is now able to walk nicely with both feet looking so normal. He has been staying at HRDC hospital and they removed the second foot cast and was fitted with both orthopaedic special shoes. 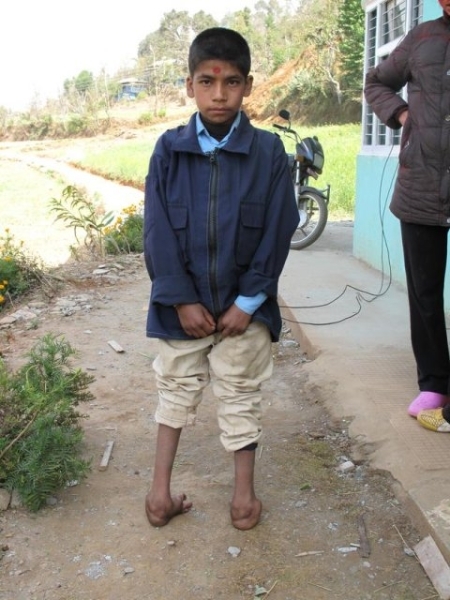 He is from a very poor family and father is also disabled who has had (Rt) leg shortness since birth. He has 7 children at has village so that he cannot afford to take his son Ramesh for checkup.. Now his relatives and family are very happy. 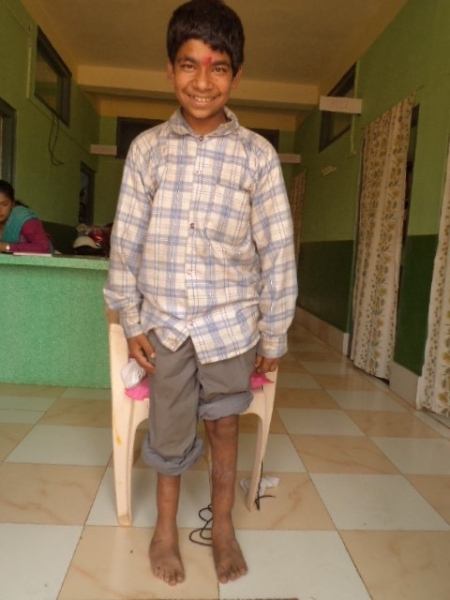 They gave lots of thanks to ALTSO and Hope Centre for giving Ramesh a new life. 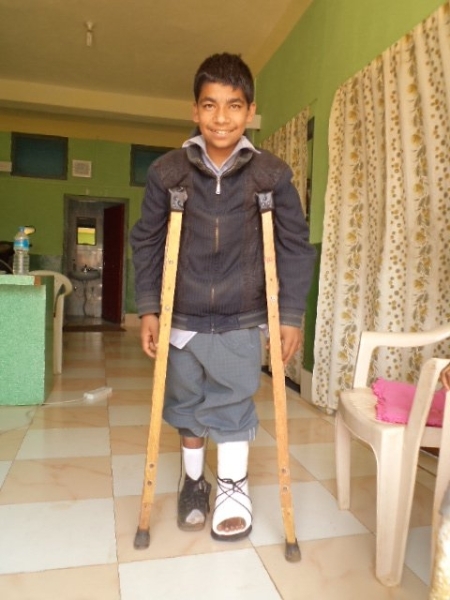 I am also so happy with Ramesh’s progress as he will never feel disabled again….